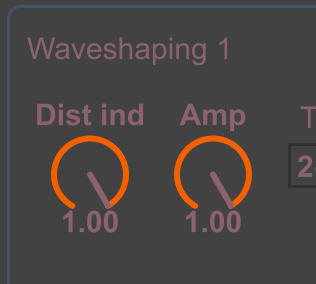 Compositor 4 is a virtual hybrid synthesizer, which has the ability to choose modulation layers and change buffer values in wide boundaries independently from your audio driver setup. 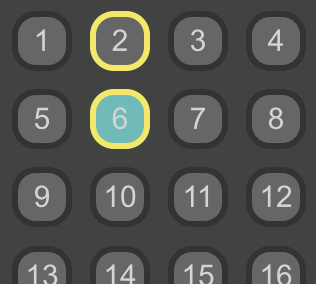 Compositor 4 generates melodic patterns in relation to locations in its coordinate system. Virtual synthesizer of Compositor 4 subdivisions on physical modeling, waveshaping and granular synthesis. This gives three types of synthesizers in one: the first one sounds as an organ, second has a harsh wave distortion sound and third is subtractive, analog modelling synthesizer. Two types of internal sequencers are available both working in real-time. One drives the analog modeling subtractive engine and the other drives physical modeling engine. Now you can watch orientation of angular vector of Compositor 4 virtual antenna, waveform, AM modulation phase, Waveshaping transfer functions, Window functions, Sync function for automatic arranger, switchable by arrow buttons or through user menu. Now Compositor 4 has the layers switch, which patches modulation to each of the three engines of the instrument. The engines are signal-rate sampler (decimator), real-time LFO (arpeggiator) and transmission-rate tone holding. Now Compositor 4 can switch buffers on the fly. The values range from 4096 samples to 262144 samples in standalone version and from 4096 samples to 131072 samples in Max for Live version. Now Compositor 4 has a native 64-bit Ableton Live 9 support for both Windows and Mac platforms. You can use application with Max 6.1 or later and with all Max 7 versions. Standalone windows application is also 64-bit allowing for more secure and longer stochastic chains. Master bus tube with 6 transfer functions excites the Compositor 4 output for channel warming and bringing the analog characteristics to the sound. You can enjoy the work with it setting the amount of distortions, harmonics number and amplitude. 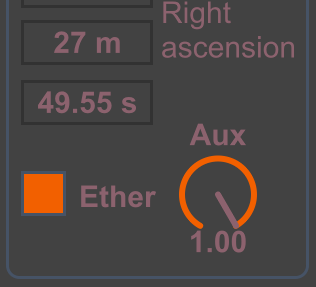 You can write the bounced version to a file using the recorder where you can set the instrument sample rate and bit depth. Compositor 4 features two DSP with total new additions of 5590 code lines aiming the stability and improved functionality. 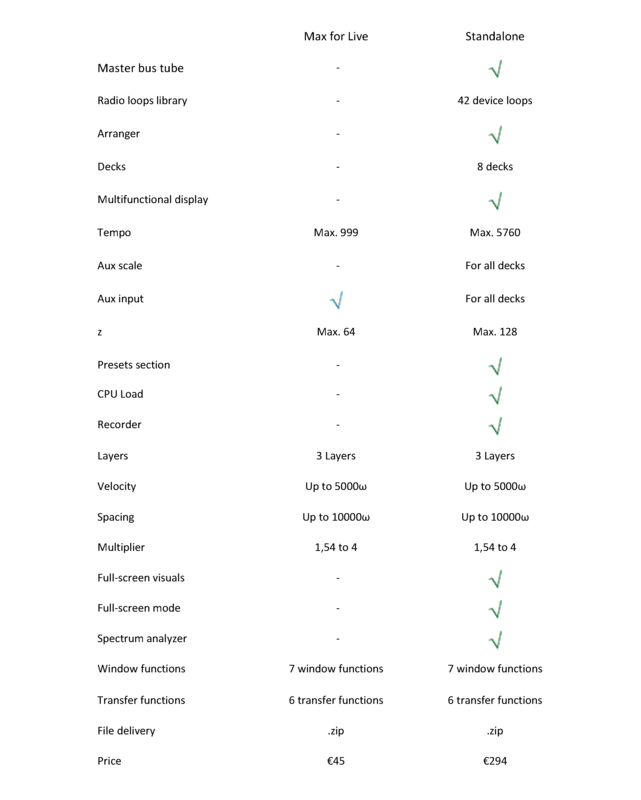 Library with 42 device profile loops is available with Compositor 4, which can be scaled together with project tempo. The library contains real devices feedback loops suitable for further processing and arranging your tracks. 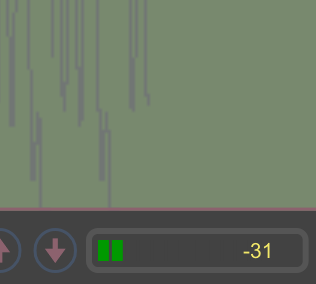 Compositor 4 has the unique way to change its internal buffer size independently from the audio driver buffer settings making it an enclosed software defined radio transceiver. Signal-rate resynthesis and real-time playback of internal sound generator events are all quantized to the 16th grid. Decimator samples the internal sound generator at a signal-rate of the FM carrier wave and can be resampled up or down using the multiplier tuning control. Transmission-rate modulation can hold the subtractive synth on one line, which can be switched using phase control, moving the tone up or down. One-window layout helps to switch all of the instrument values in a fast manner and without cyclic actions for reused parameters. Compositor 4 has two independent DSP systems, which function as separate programs inside one software. Multifunctional display, layers switch, native 64-bit support and buffer switch of up to 262144 samples in one place make this system a profound new instrument for market of SDR and algorithmic composition. The signal-rate eventer may sound as a sawtooth wave when played back at heard frequencies. In a couple with 24th order bandpass filter it gives the source for pure subtractive synthesizer. 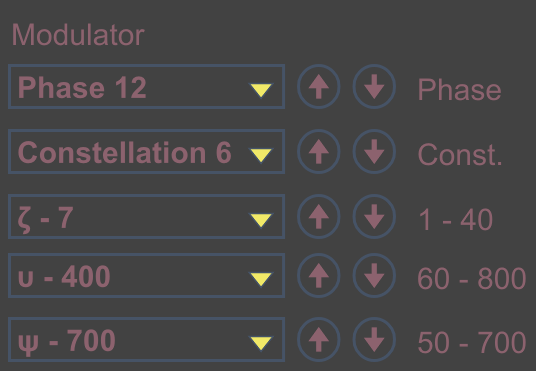 The Max for Live version of Compositor 4 has the special auxiliary input, which can be used to feed VST or AU devices sound into the Compositor 4 internal chain. The Compositor 4 includes the server mode of Compositor instruments. 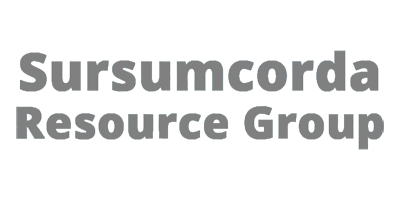 It is fully automatic tuned work of the software, which is driven by the multiplier change. The switch between two DSP’s is fast and doesn’t use any resources. When Arranger is activated the controls are not working and the instrument pilots the Multiplier control for later manual mode usage. 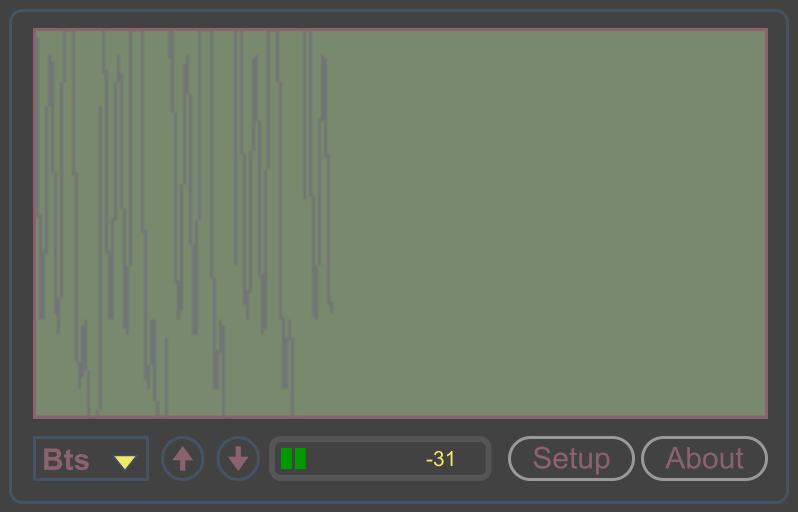 You can write a bank of 16 presets into a file and save it to a disk for later use. 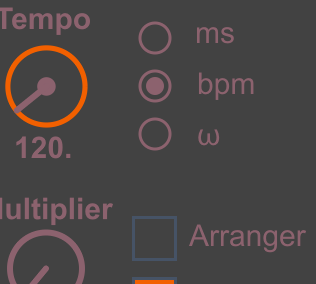 You can interpolate between two presets and set interpolation time as well as starting and finishing preset. 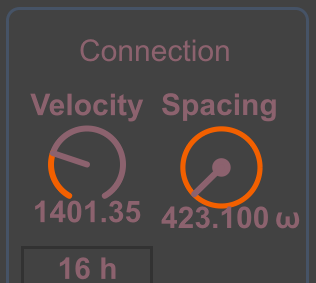 Compositor 4 includes signal level meter with color-coding and overload indicator. 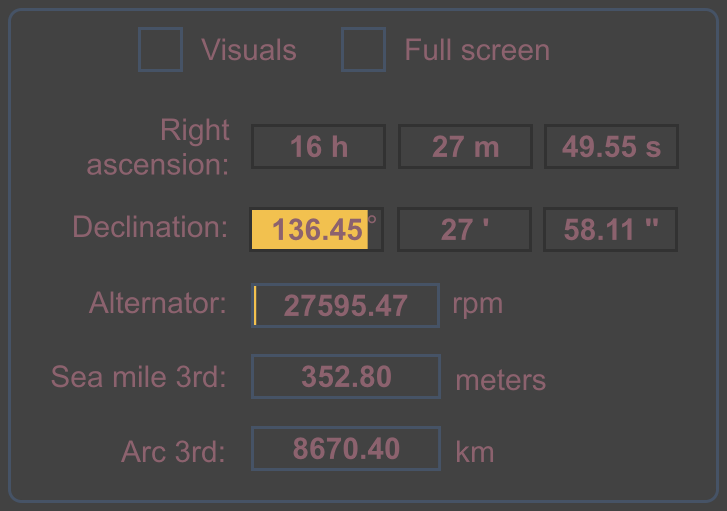 The display reads dB values full scale. Please, select your version. Beaware that you will not change your version after transaction complete, because Standalone and Max for Live versions differ in functionality. 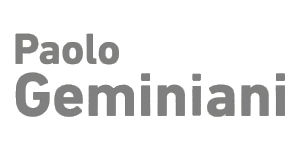 Compositor Software presents Compositor 4 – a software product for algorithmic music. Compositor 4 platform corresponds to sound aesthetics of noise music and ambient drones. It is useful in experimental and dub sound producer studios. Thanks to Compositor 4 internal modulation and delay line possibilities listener is involved into the interesting world of deep soundscapes. Compositor 4 instrument gives producer an opportunity to feel like amateur radio operator or radio telescope engineer. This way, you have not only musical characteristics, which you searched for, but also a joy from the instrument, which is suitable for comfortable studio work. Compositor 4 can acoustically model radio ether and high frequency sounds. New version with buffer size values up to 262144 samples will help to commit needed amount of memory for high-speed work with third party audio applications. Ableton Live 9 software integration as the Max for Live instrument allows flexible use of Compositor 4 controls. Standalone: Windows Vista, 7, 8 (application runs only in 64-bit version of Windows OS); Mac Intel machine running OS X 10.5 – 10.10.3 (32-bit and 64-bit). Max for Live: Ableton Live 9 or later (Windows: 32-bit, 64-bit; Mac: 32-bit, 64-bit), Max for Live 6.1, Max for Live 7.3 or later.